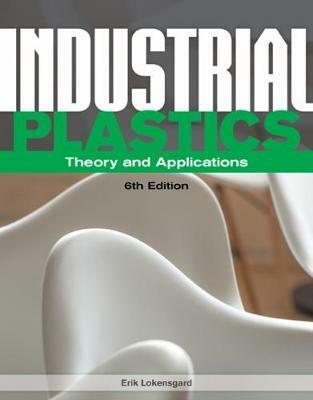 Now in its 6th edition, Industrial Plastics: Theory and Applications is back, with the extensive, detailed graphics and practical lab exercises that made previous editions so popular. In this latest edition, these trademark features accompany updated coverage of the plastics industry, offering the very latest information on state-of-the art equipment, with a special emphasis on processing techniques. Coverage includes plastics recycling, ISO and ASTM testing specifications, current health and safety standards, as well as examinations of current environmental issues like recycling, pollution, and incineration. With such broad coverage alongside hands-on activities to provide a clear link between theory and practice, Industrial Plastics continues to be an invaluable resource for students and professionals alike.